Hong Kong’s dazzling 23-minute long Lunar New Year fireworks even featured some pig snouts. 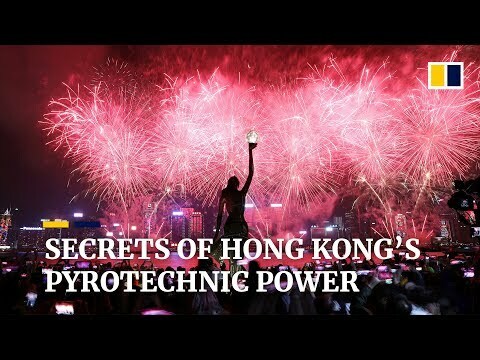 Pyrotechnics engineer Wilson Mao has staged every major fireworks show in the city since 1996. He reveals some of his wizardry secrets behind the spectacle.